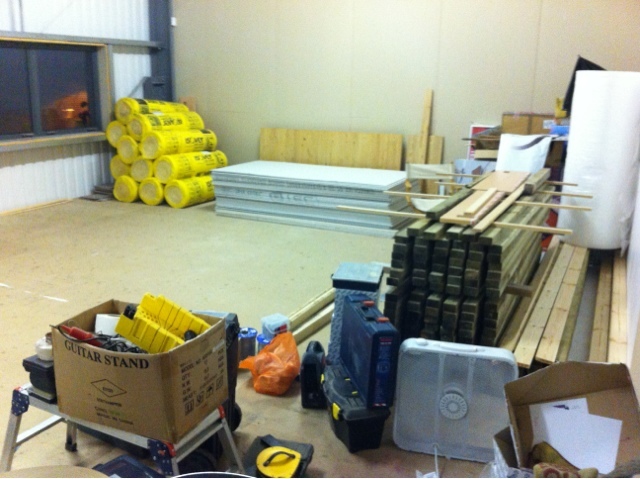 The wood and plasterboard for the teaching rooms has been delivered. All carried upstairs. Knackered isn't the word! 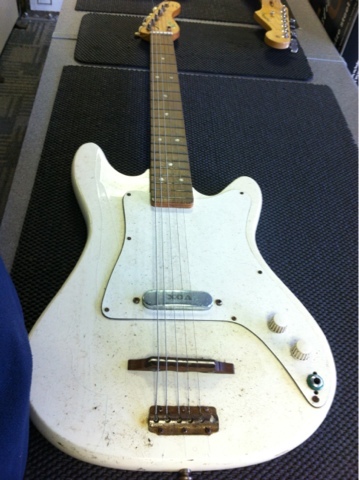 A customer brought in this lush VOX guitar. It's in some need of some TLC, but it will look gorgeous once it's finished.